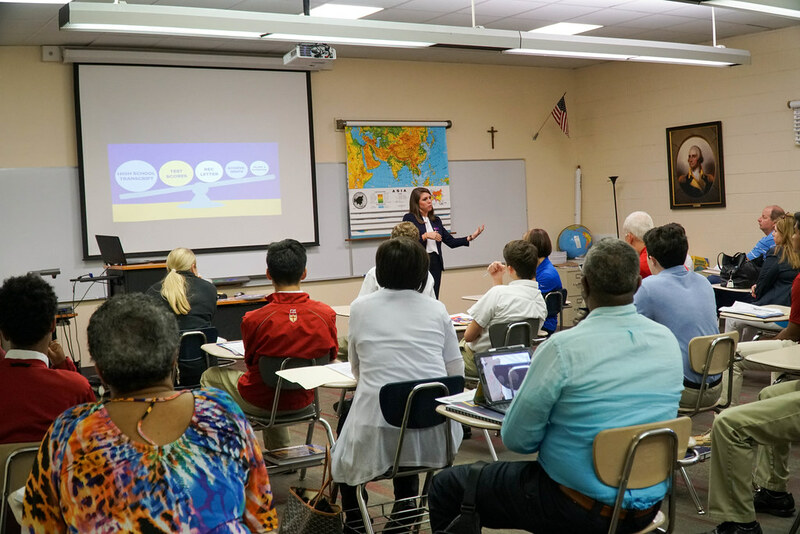 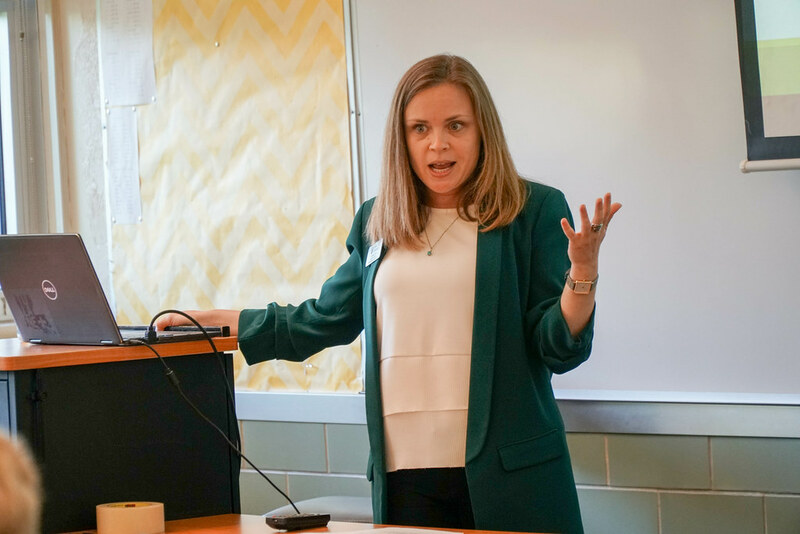 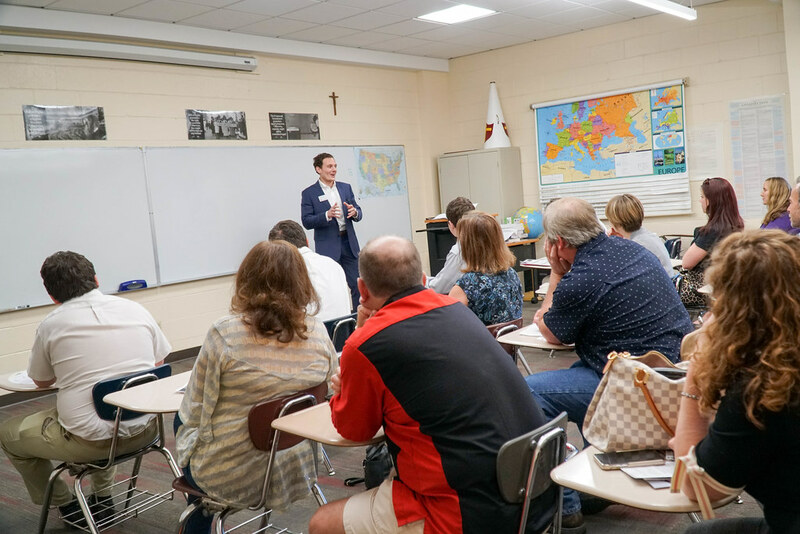 On Wednesday evening, the Class of 2020 along with their parents attended ‘Take the Next Step,’ our annual college information night held solely for juniors. 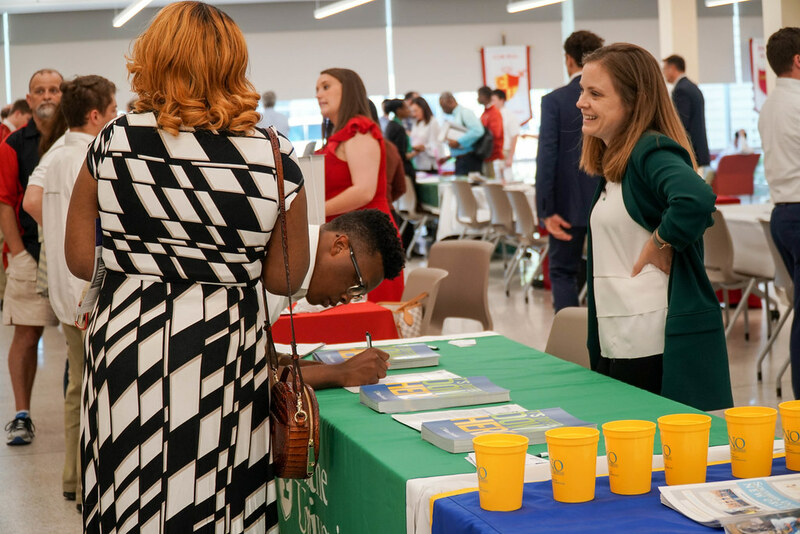 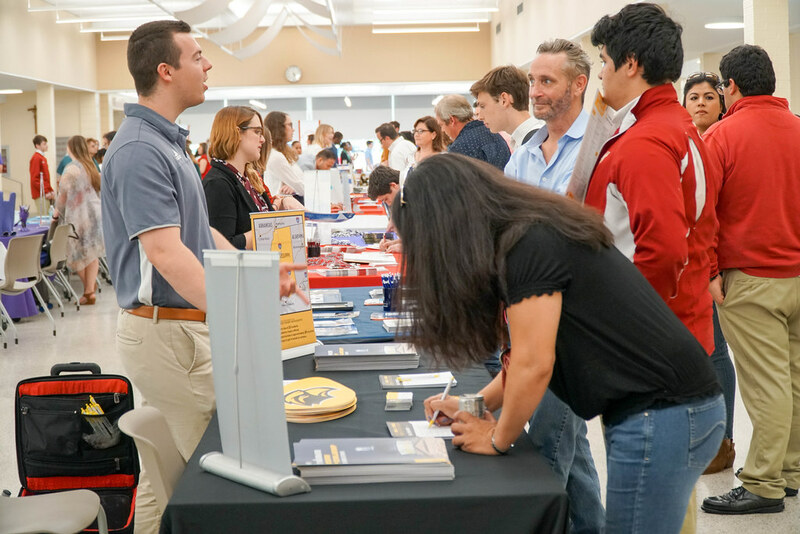 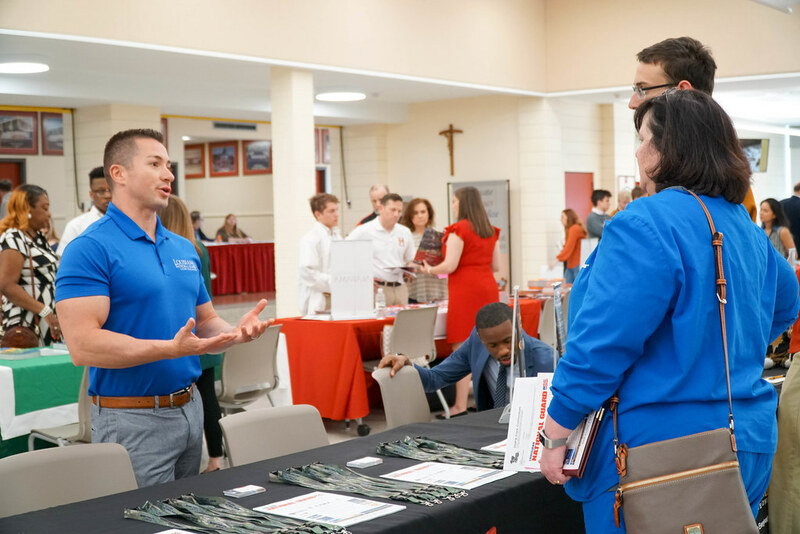 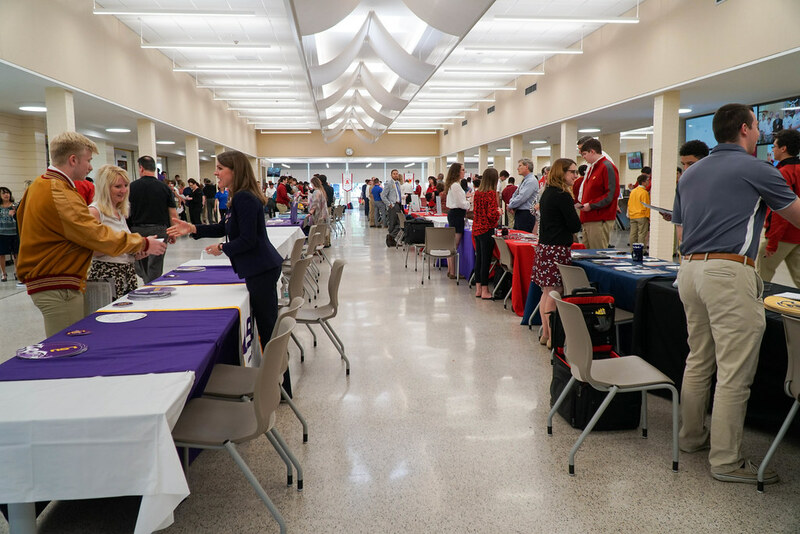 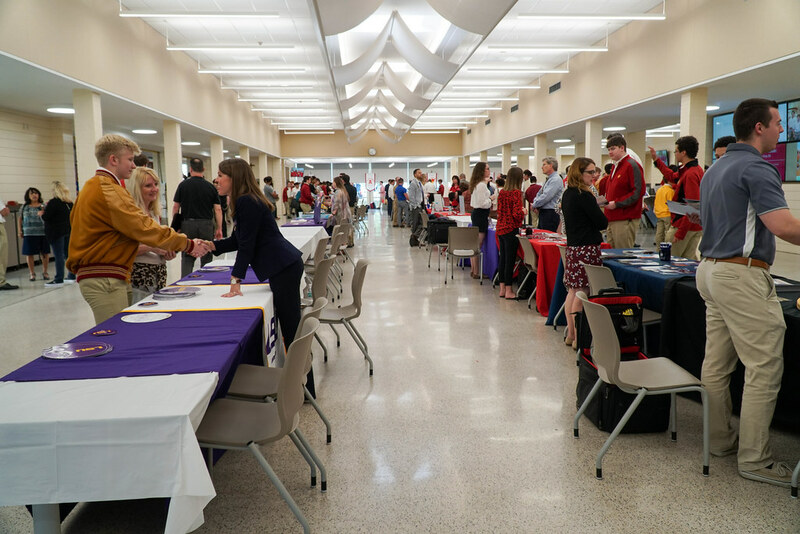 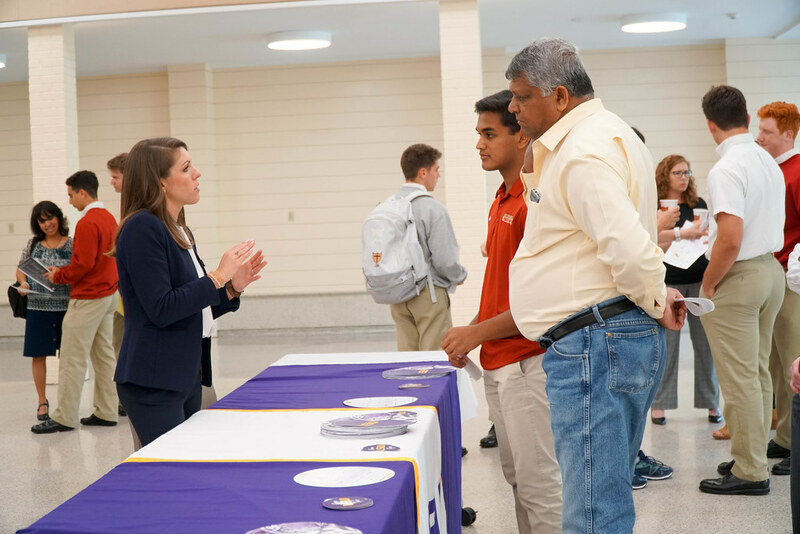 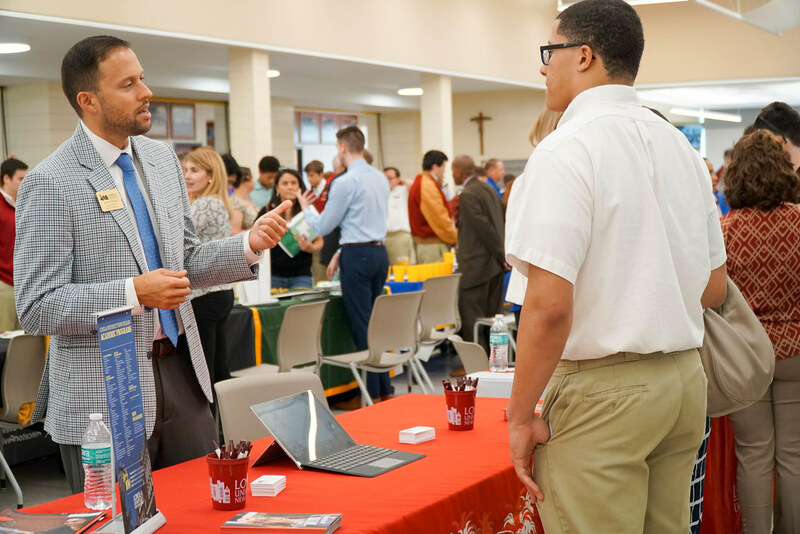 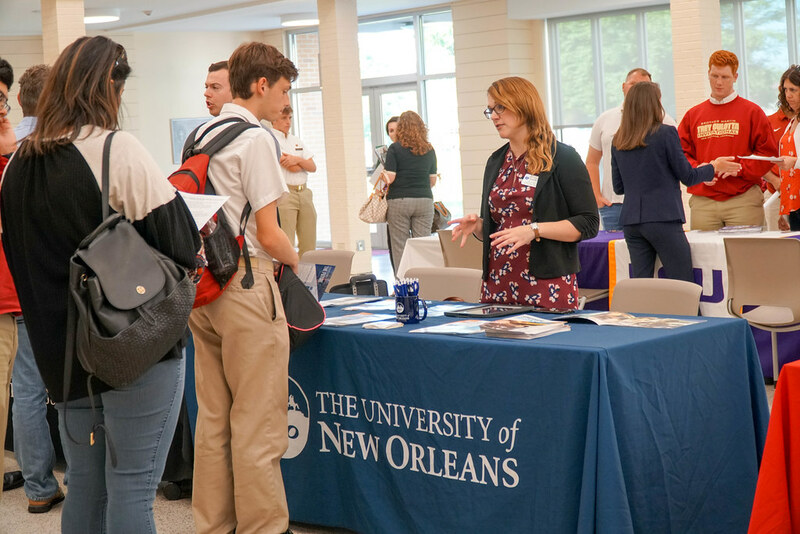 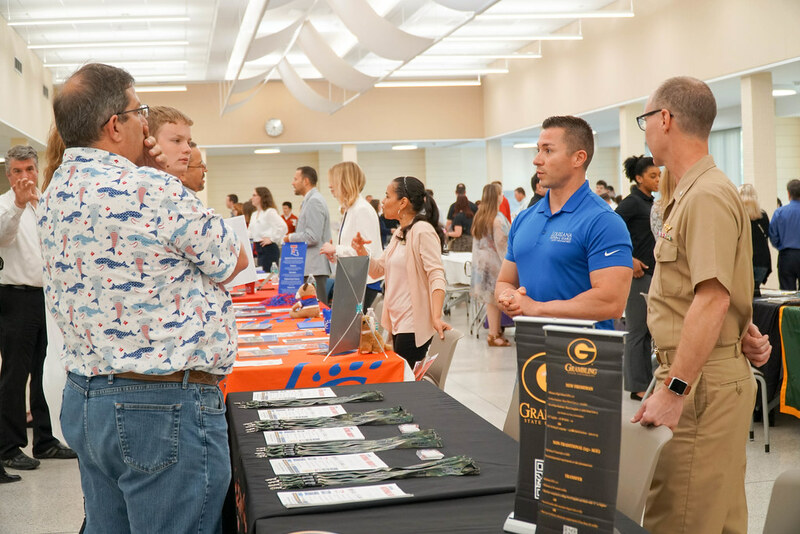 The evening started with a mini-college fair, where students and their parents enjoyed the opportunity to explore and network with admissions representatives from over 25 colleges and universities. 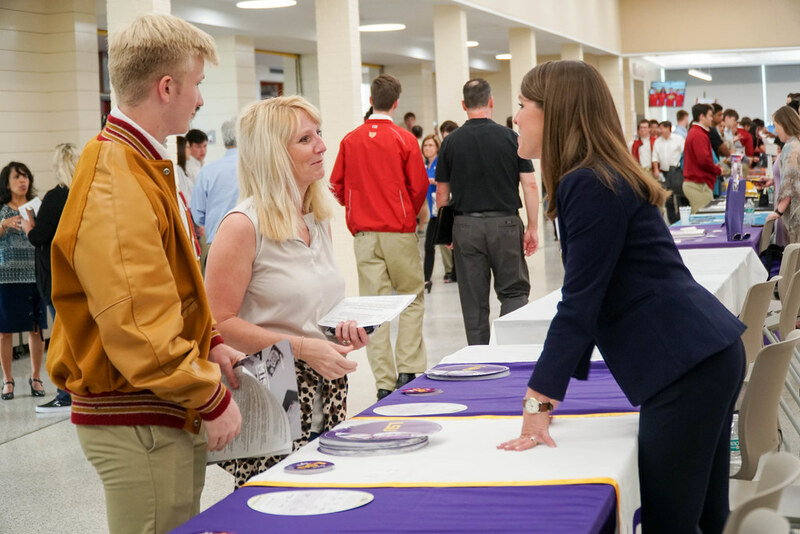 Following the college fair, students and parents created a personalized schedule from a total of 15 presentations, ranging from “Choosing a Major/Career Interests” (presented by Mr. Herman Schulze, CareerTHINK Presentations & Career Assessments) to “Completing the Common Application” (presented by Ms. Nicki Reeder, Admissions Counselor, Mississippi State University) to “FAFSA/ Financial Aid/ TOPS/ Scholarship Search” (presented by Ms. Brandi Morrison from the Louisiana Office of Student Financial Assistance). 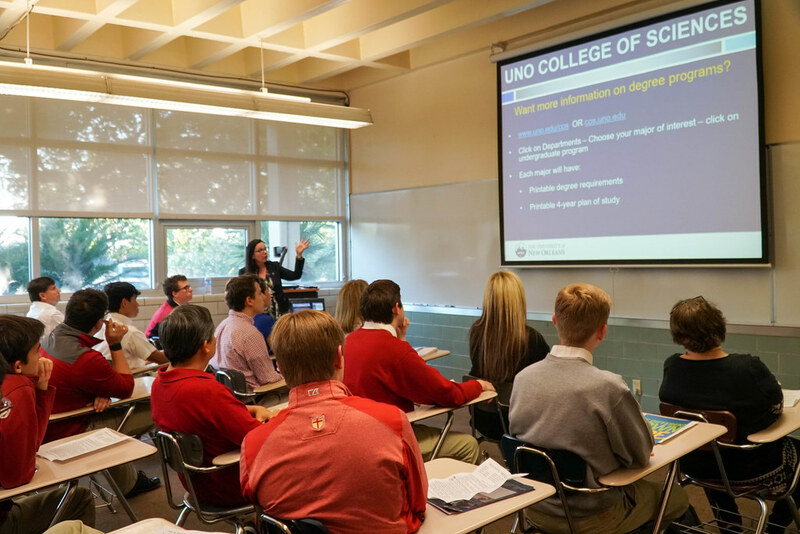 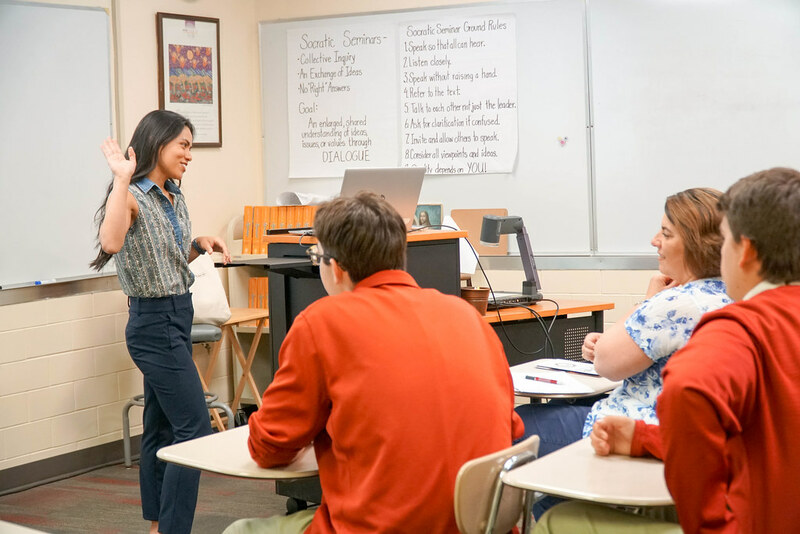 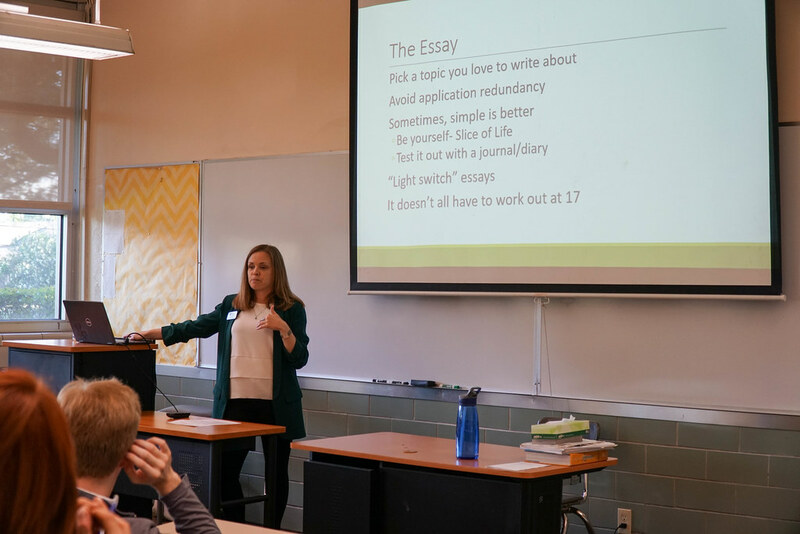 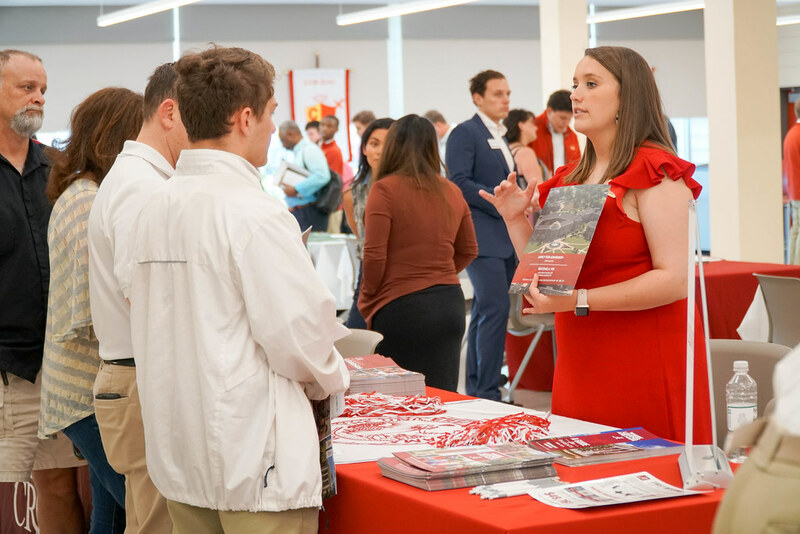 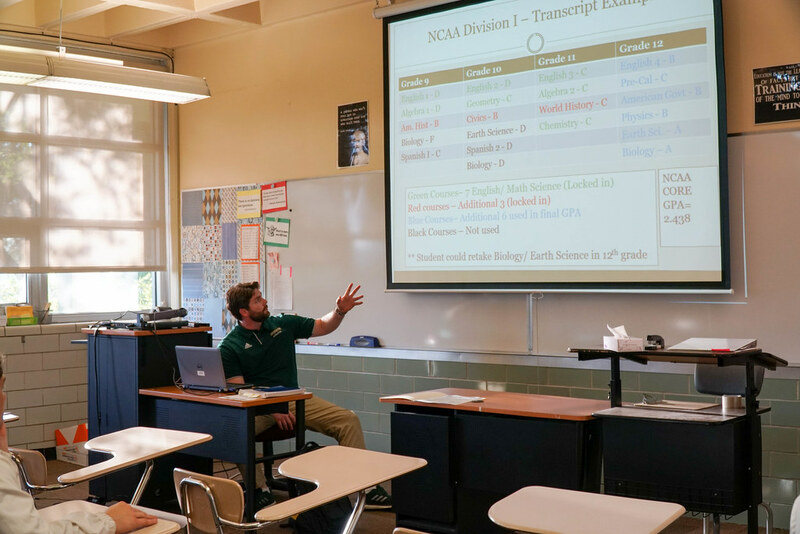 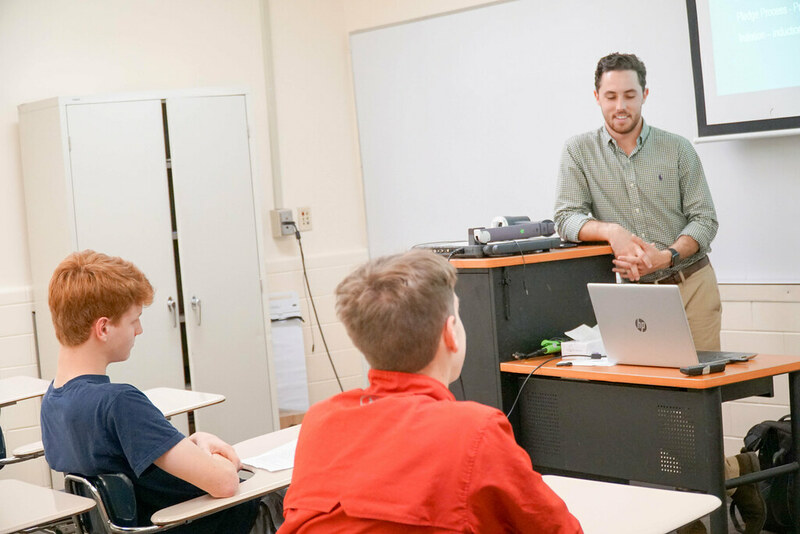 Other sessions focused on collegiate athletic participation, applying to competitive colleges, the value of a liberal arts education, writing the admissions essay, careers in engineering and STEM fields, and much more. 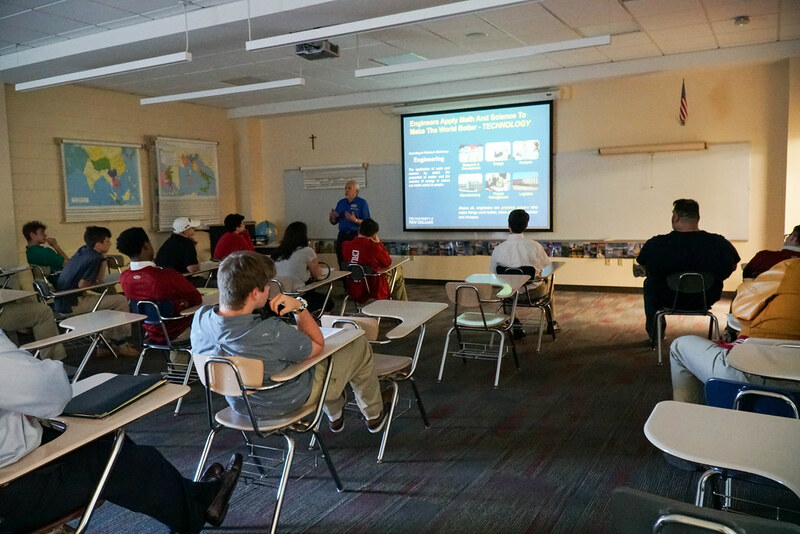 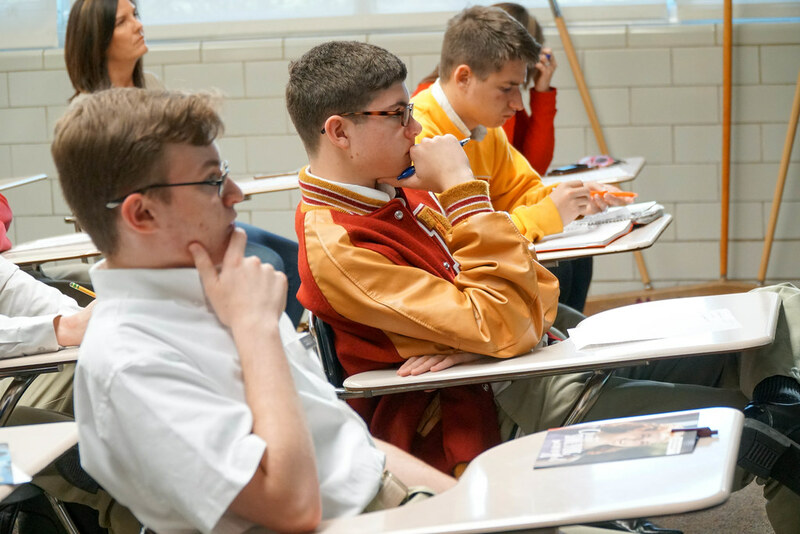 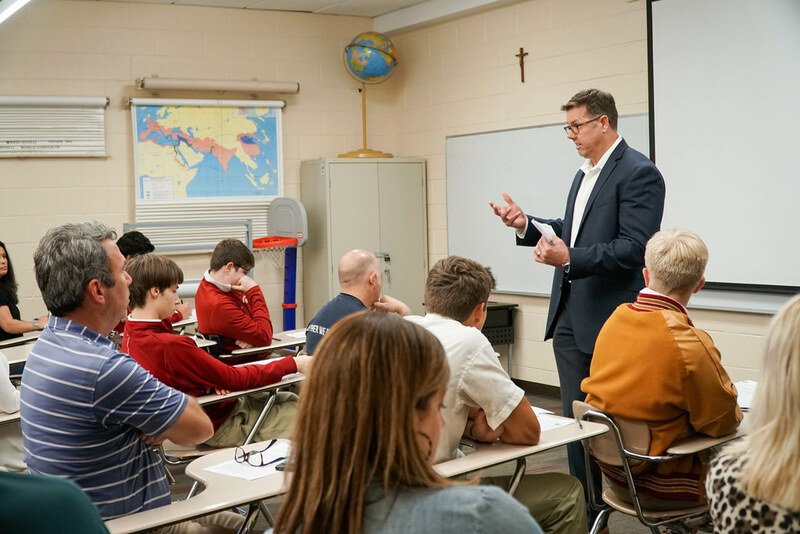 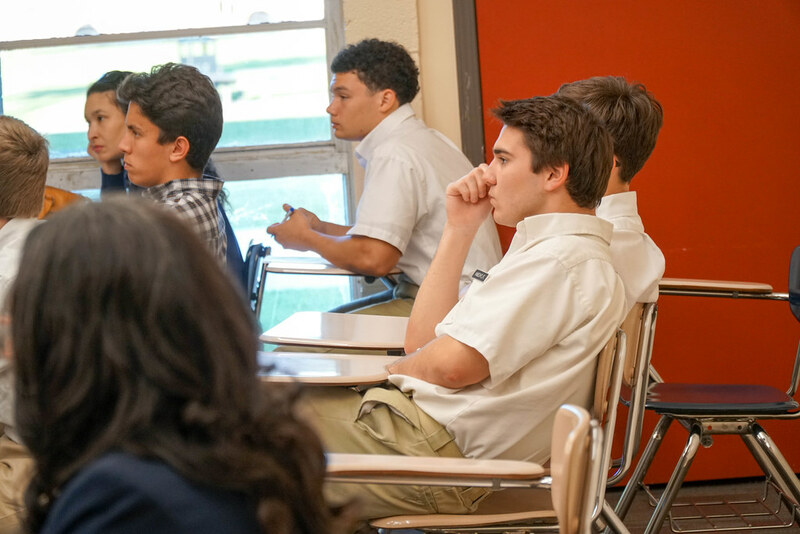 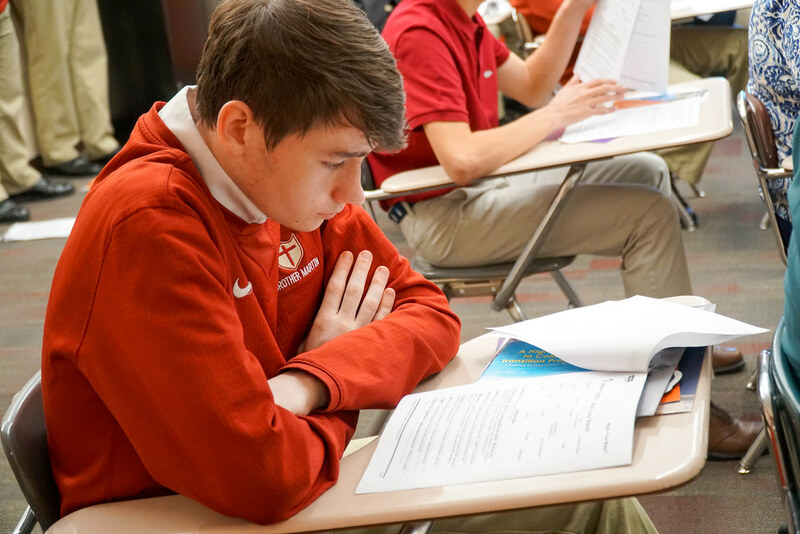 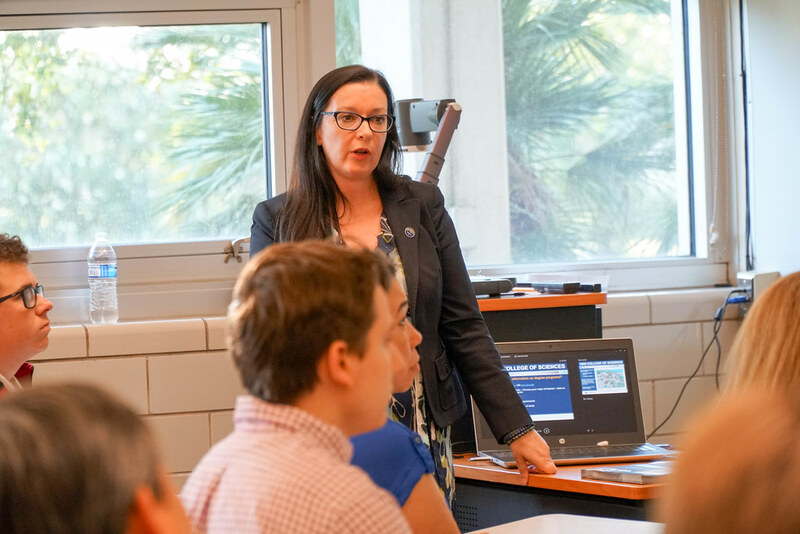 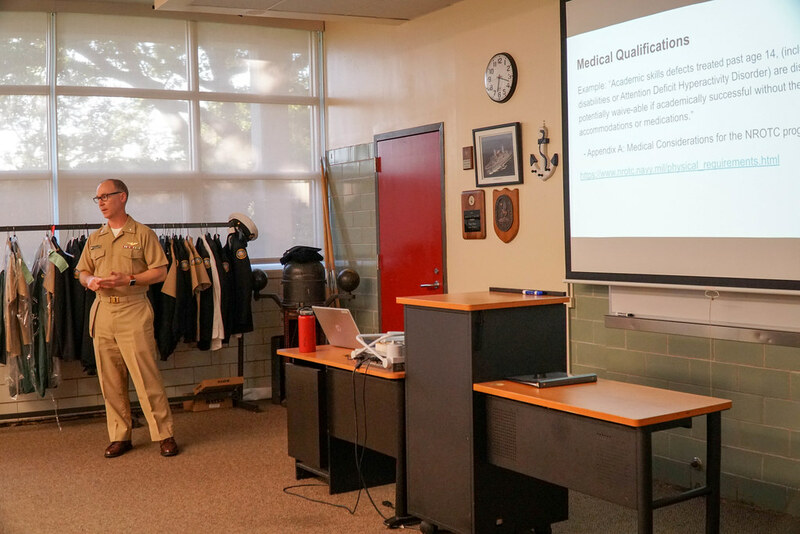 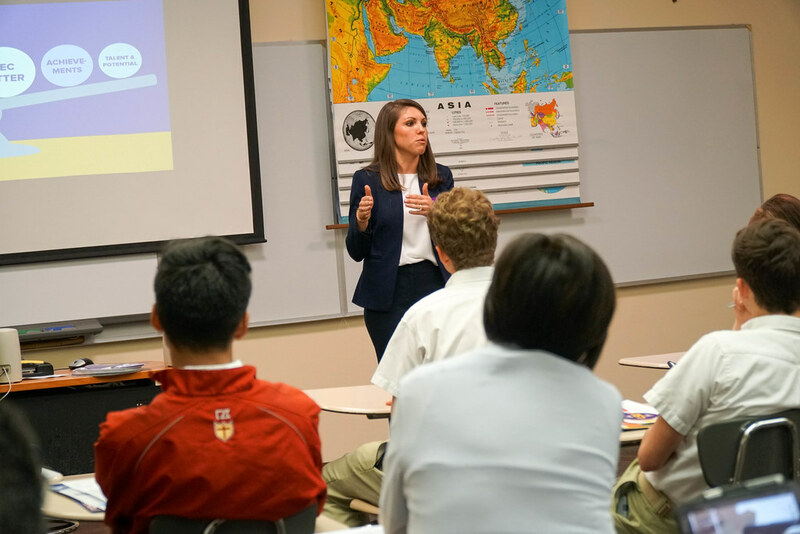 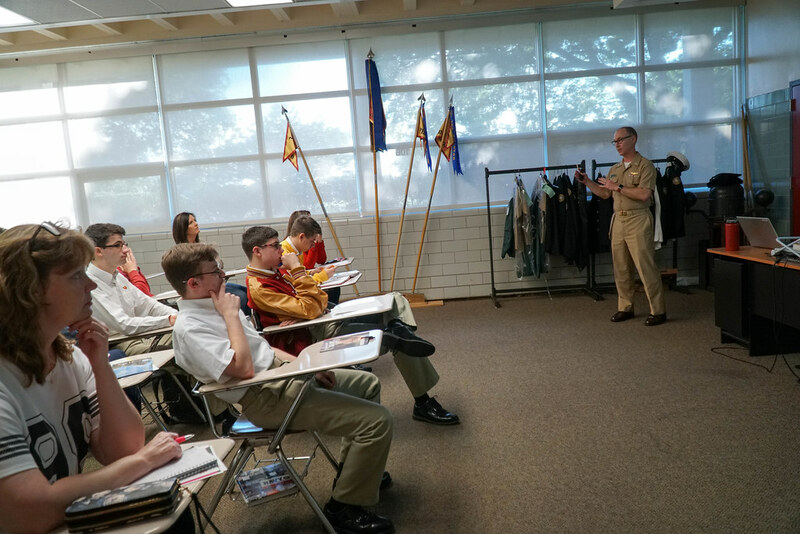 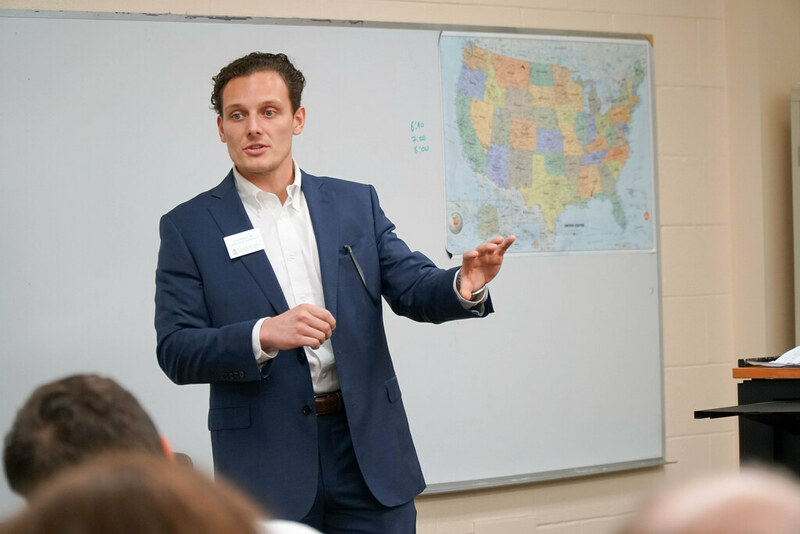 This program is another part of Brother Martin’s expansive and multi-year efforts to educate students and parents on the college selection and the application process.